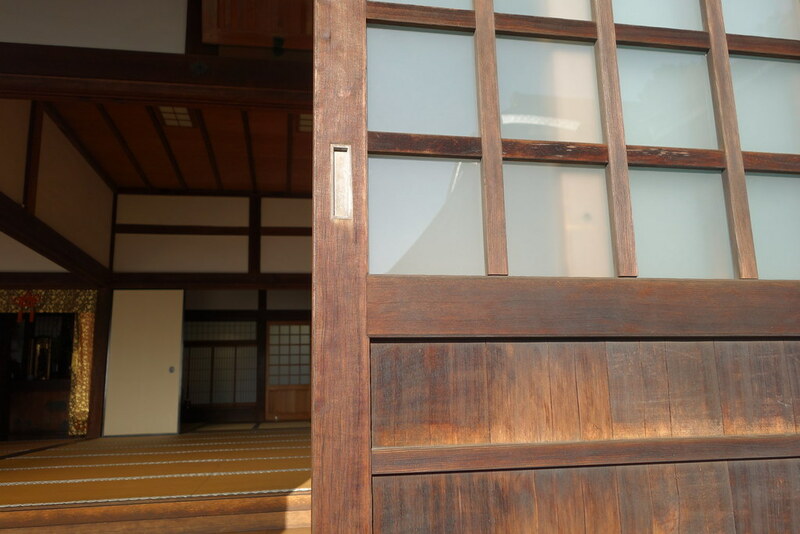 A lot of my time spent in Japan this time was time I spent ‘switched off’ – no cameras, no live sharing, no collecting content – just spending it in the moment. The end of last year was extremely hectic, and I needed to get into the right headspace – and that involved taking a break from blogging, too. 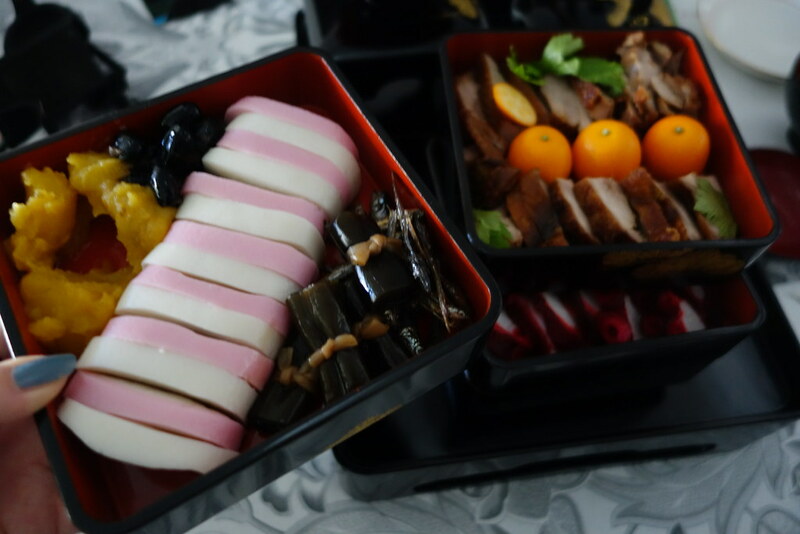 It was so nice being around family for New Year – eating osechi ryori (traditional food eaten at the beginning of a new year), visiting hachimangu temple and komachi dori, which I wrote about when I came last time. 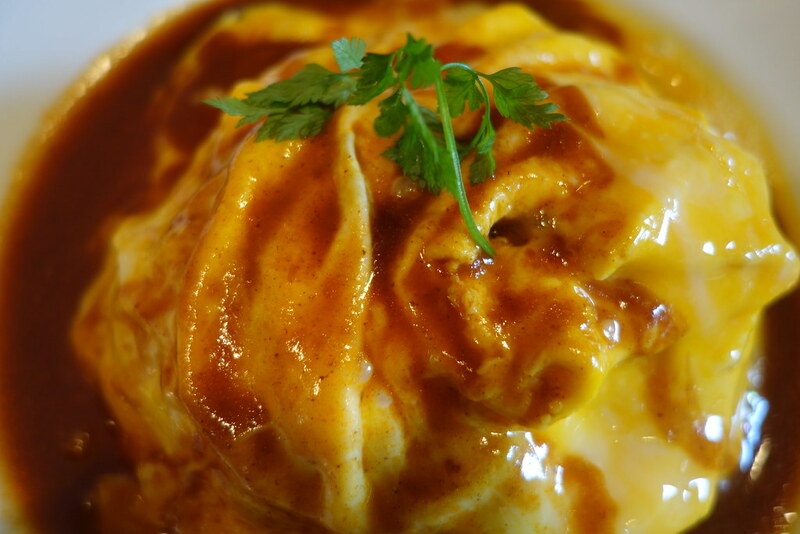 Cafe Vivement Dimanche is home to the best omu-rice in the entire world, no lie. Omu-rice is a dish like an omelette, filled with delicious chicken rice and topped (in this case) with a delicious wine-based sauce. It’s worth getting there promptly, as people do queue for it – but it’s so worth it. After finishing my culinary school course, I was eager to get my hands on some Japanese steel – so I went to Masamune Sword and Blade. The same family have been forging swords for around 700 years, and have an impressive amount on display. I came away with a hand-forged vegetable hocho knife – it’s probably the most expensive thing in my kitchen, but it is beautiful, and cuts like a dream. This one isn’t my typical recommendation, and is a bit of an odd one as it has bittersweet connotations – my grandfather is buried there. But Jomyoji Temple has a beautiful Japanese garden, it’s near a bamboo garden, you can get tea there – it’s very serene. 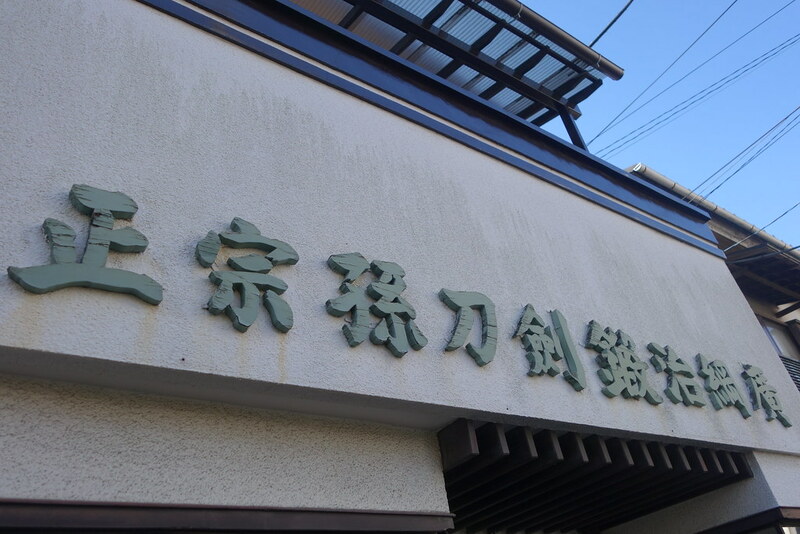 Have you ever been to Kamakura? What did you get up to? Comment below, or let me know on Twitter, Facebook, or Instagram! I lived in Japan as a child Kamakura is such a lovely place. Did you visit the big Buddha? Japan is high on my bucket list – I would love to visit Kamakura. 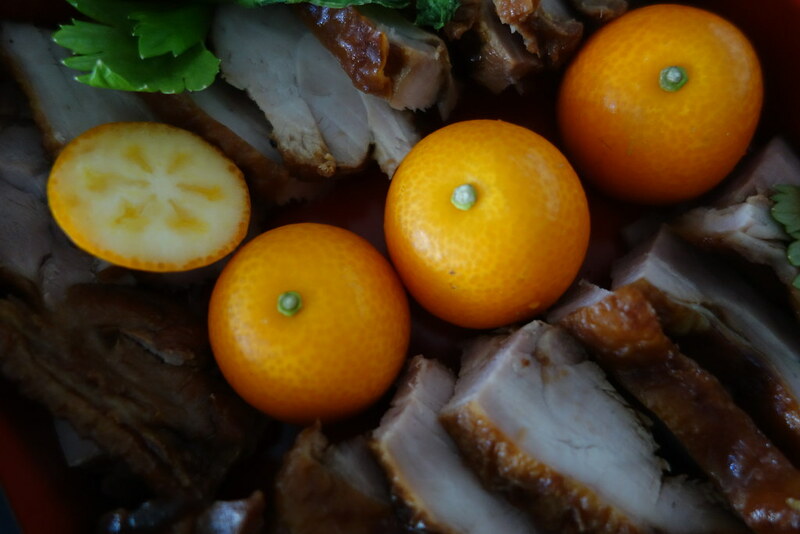 The food looks amazing and your food pics are making me hungry! The omu-rice looks divine! 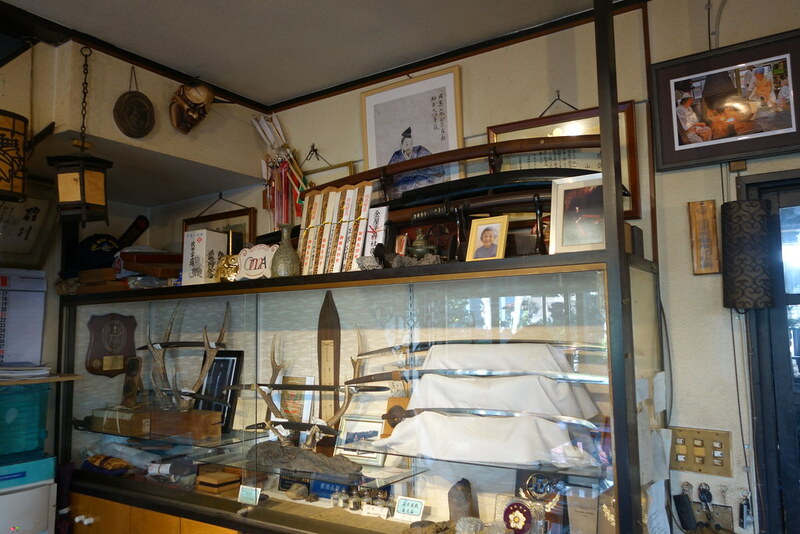 Must make a visit to the Masamune sword and blade for a hand forged knife – definitely worth the money. Thank you so much, Lana! I have dreams about that omu-rice….